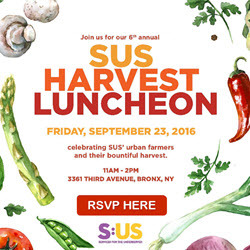 Celebrating SUS' urban farmers and their bountiful harvest at our colorful Third Avenue residence in the Bronx. 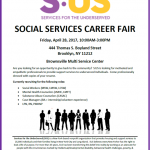 Don't forget to say a big thank you to our DSPs for the tremendous work they do to help individuals with developmental disabilities. 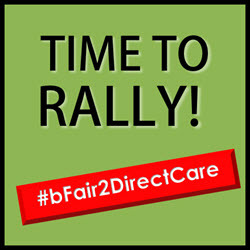 SUS To Join Rally For Better DSP Pay!